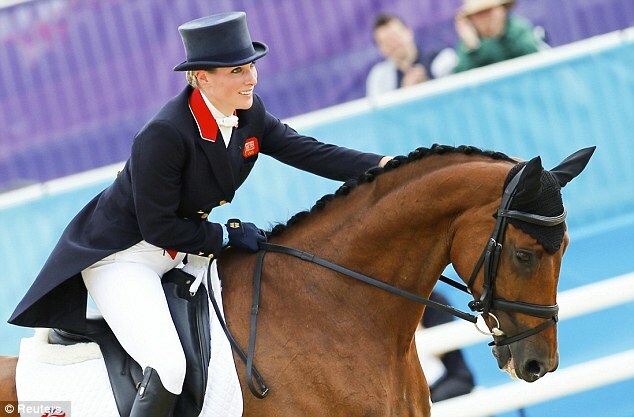 Zara Phillips, the granddaughter of the Queen and daughter of Princess Anne, is competing today in the Olympics. Ms Phillips is riding her horse, High Kingdom, in both the individual and team dressage events. This is the first time that she has been able to compete in the Olympics, since she had to pull out of the 2004 and 2008 competitions due to injuries to her horse, Toytown. To check out the dressage competition and the live results board, visit the BBC’s website.